The polling stations are open and it’s time to go out and vote Green. This is such an important moment for our country and we have a unique opportunity to vote for desperately needed political change. 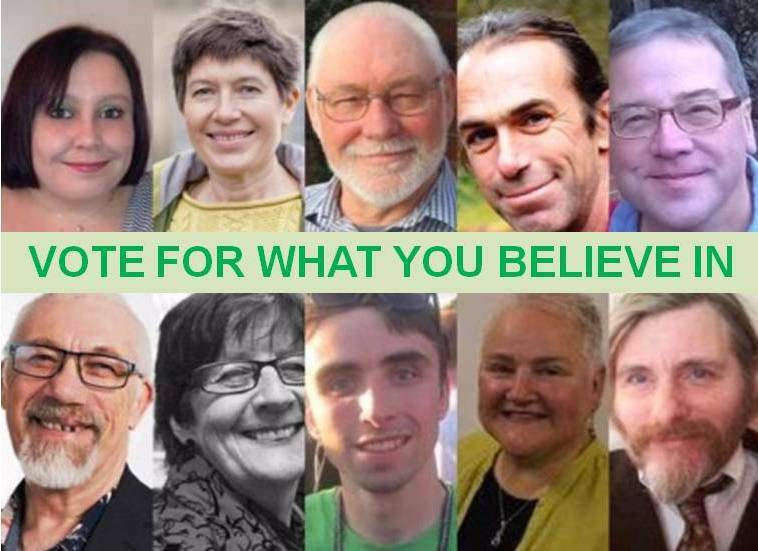 It is time to elect brave, independent Green voices to Parliament. Green MPs will never prop up a Tory led coalition. And the polling evidence says that Labour isn’t going to win enough seats to form a government on their own, so the role of smaller parties will be more important than ever. 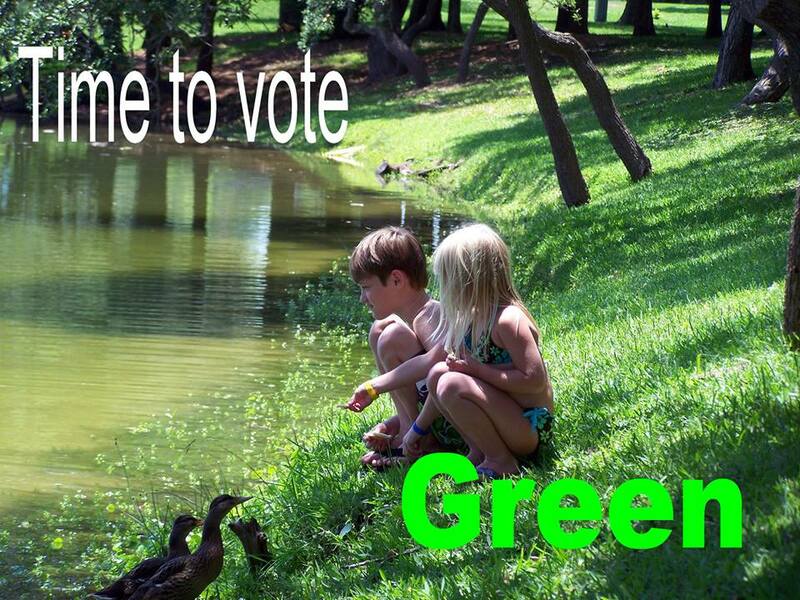 Every green vote sends a message that enough is enough. It’s a vote for hope, a vote for action on climate change, for the NHS, for an end to austerity. A vote that says, we can change things for the better. This entry was posted in Belper & Mid-Derbyshire, Candidates, Derby, Derbyshire County, Derbyshire Dales, East Midlands, Elections, High Peak, North East Derbyshire, South Derbyshire and tagged climate change, Derby, Derbyshire County, Elections, end austerity, Environment, Green Party, NHS, Time to Vote. Bookmark the permalink.